Caregivers of South Carolina can provide you or your loved ones with a variety of services for $11.50 per hour. Of that fee, $9.00 goes to the person who will be providing the healthcare services. Compare that to other providers and you'll see why we attract the best caregivers in the area...that's OUR competitive advantage for you! 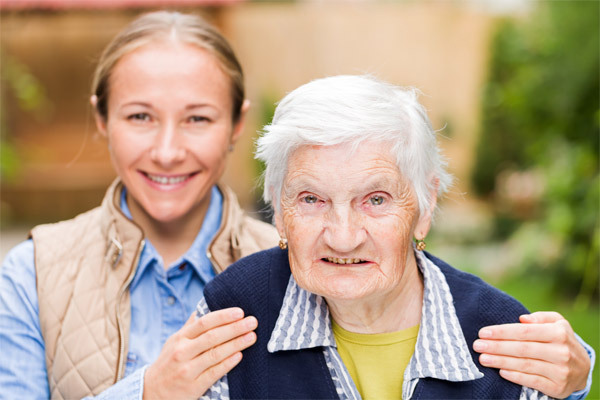 Caregivers of South Carolina can provide your loved ones with a caregiver to meet your specific needs and schedule. We have hourly rates, mornings, afternoons, or evening schedules. 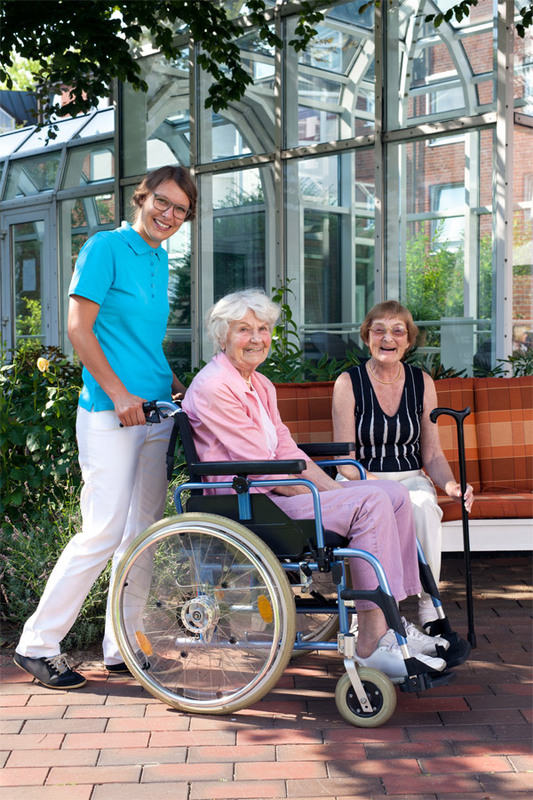 You can have a Caregiver live-in or stay overnight. 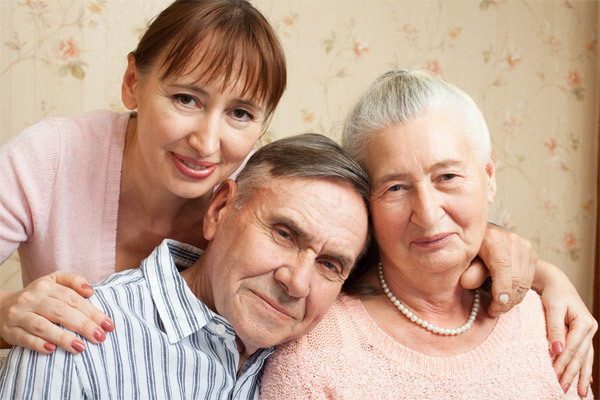 We can also provide Caregivers on holidays, weekends -- for as short as one day or indefinitely. Professional personal care including bathing, dressing, etc. Light housekeeping including cleaning, laundry, etc. Running errands including picking up groceries, prescriptions, etc. Transportation including doctor's appointments, grocery shopping, etc. Our low rates make staying at home an "affordable option." They charge up to 200% higher than our hourly rate. They charge up to 400% higher than our live-in (24 hr) rate. We love it when our clients make referrals!